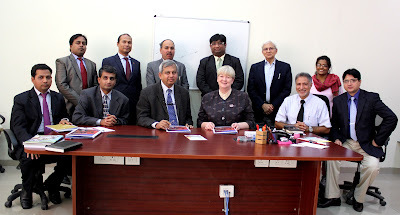 A Memorandum of understanding was signed on the 29th November,2012 between Galgotias University and Anglia Ruskin University, UK at the Galgotias University campus, Greater Noida. 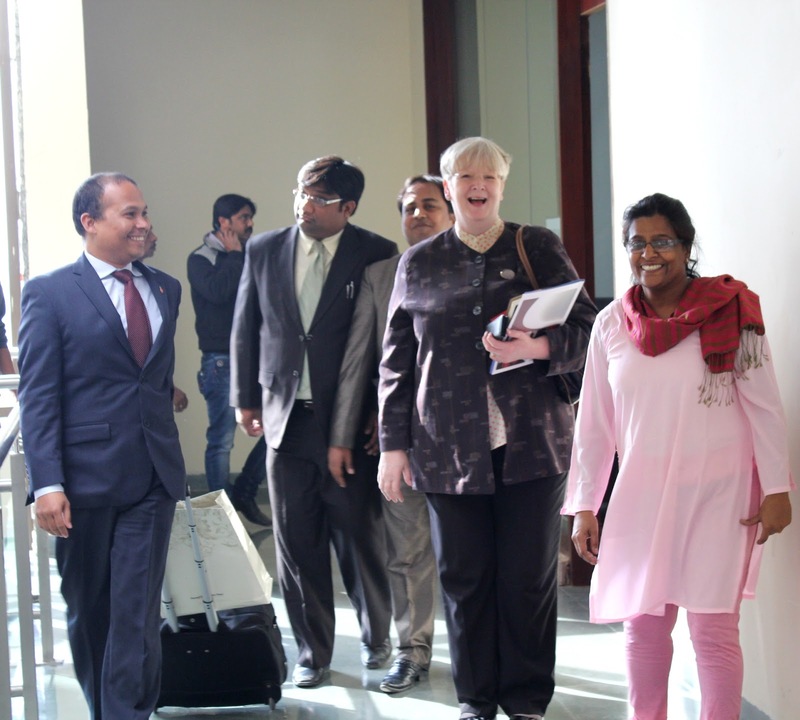 The three-member delegation from Anglia Ruskin University was headed by their Pro Vice-Chancellor Sandra Hollis and included Mr.Austin Brown, Regional Director, South East Asia and Mr.Rohit Verma, Manager International Admissions. 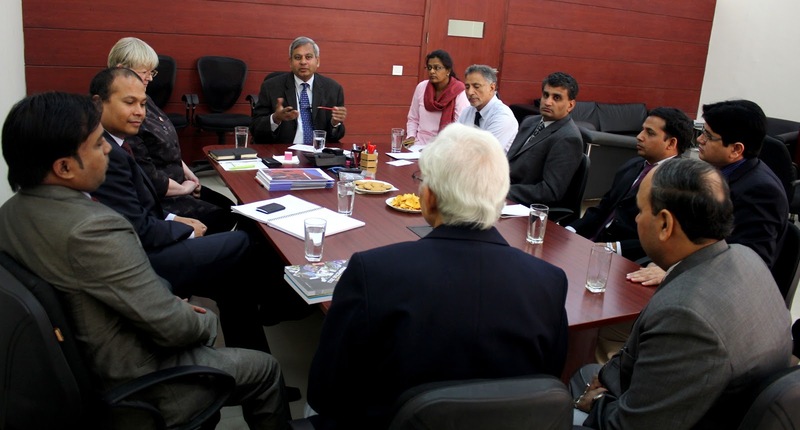 The Vice Chancellor of GU Dr.Ashok Saxena, Pro Vice Chancellors Dr.Balaji Rajagopalan and Prof.Sham Tickoo were also present during the event and the subsequent discussions. 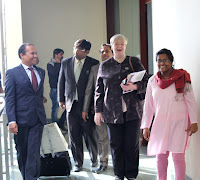 The Vice Chancellor of Galgotias University was pleased with this new collaboration as this opened the way for learning, teaching, and research activities across the whole intellectual spectrum of both the universities and also would give the GU students an opportunity to study in UK. This MOU will be the Galgotias University’s first with a university in UK. 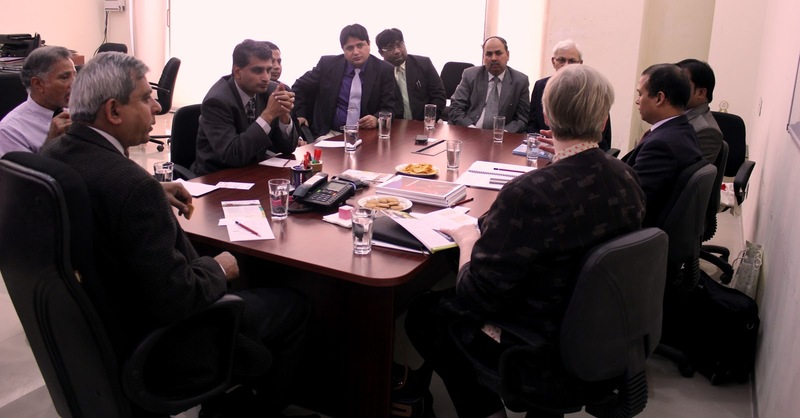 It may be noted that Galgotias University has already entered into international collaborations with 3 universities in the USA viz Northern Illinois University, USA, Purdue University, Calumet Campus, USA, University of North America, and Vienna, Virginia, USA.